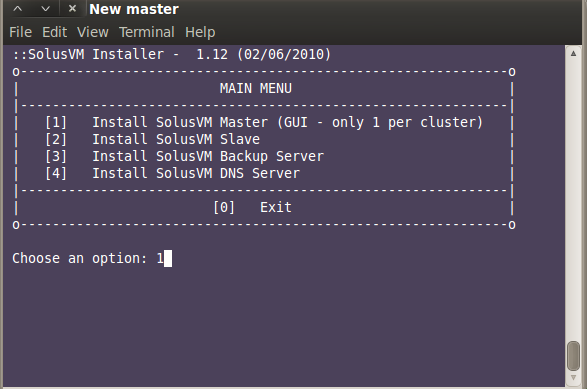 SolusVM is a powerful VPS node management system. 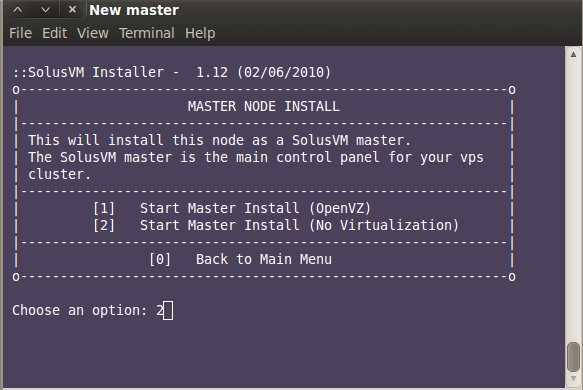 This post explains the step-by-step process of migrating a SolusVM master from one node to another. Choose Option ‘2’ and continue with the installation. 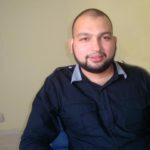 The four field consists of <databasename>:<use>:<password>:<host>:<the key> Here the database name and database are SolfGhcMZ8zjyx and SolfsfgDl13IQ respectively. We now need to backup the database and restore it to the new Master. Find the database name and user of the new server and restore the old back to it. Find the database name and user from /usr/local/solusvm/includes/solusvm.conf. We new need to restore the old back to the new database here.